Trailblazing Chinese golfer Liang Wen-chong will try to complete his Grand Slam of major appearances by qualifying for the US Open next week in Japan. Liang, who last year became the first Chinese winner of the Asian Tour's Order of Merit, teed off for the 36-hole qualifier at Ibaraki Country Club's West Course in Osaka on Monday, with his eyes set on the US Open in June. "This is the first time that I'm going to compete in the qualifying for the US Open and I'm hoping to get through," said Liang. The 29-year-old made his major debut at the US PGA Championship last season and was invited to play in the US Masters last month. As Asia's number one, Liang has earned a ticket to the British Open in July, leaving the US Open as the only major not listed on his impressive resume. The Chinese player says he had a slow start in 2008 because of stress ahead of his Masters appearance, but now appears to be regaining his top form, finishing second at the Japan PGA Championship last weekend. "When I received the invitation into the Masters, I had all sorts of thoughts in my mind and it affected my game and preparation," said Liang. "But now, I feel like I'm starting to play my best golf again." Liang will be joined at Ibaraki by Thai veterans Prayad Marksaeng and Thaworn Wiratchant, as well as Artemio Murakami from the Philippines. Prayad is hoping for a second chance at glory in the United States, after being forced to withdraw midway through the second round of the Masters last month due to injury. Thaworn's lone major appearance was at the 2006 British Open in Royal Liverpool, where he finished in a respectable tie for 31st after placing in the top-10 at the halfway point. 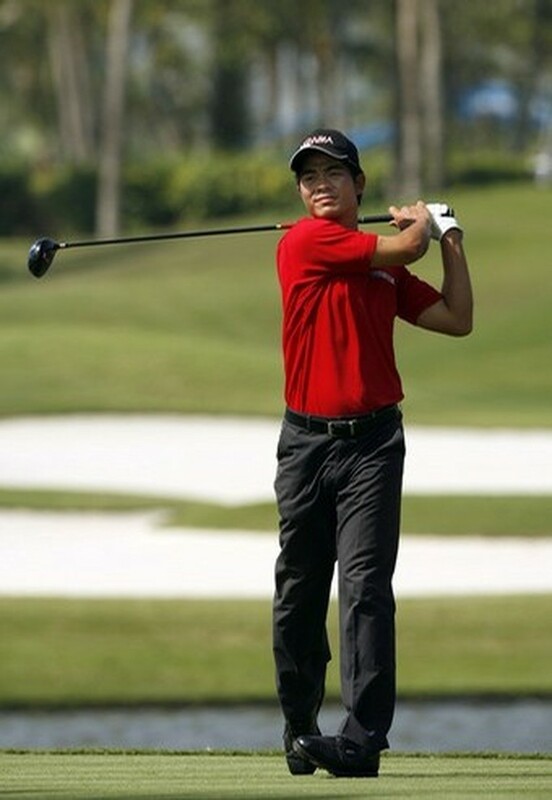 Murakami, winner of the Iskandar Johor Open in Malaysia last season, will be hoping to earn his maiden major appearance. Argentina's Angel Cabrera is the defending champion of the US Open. This year's tournament will take place at Torrey Pines Gold Course in San Diego, California from June 12-15.